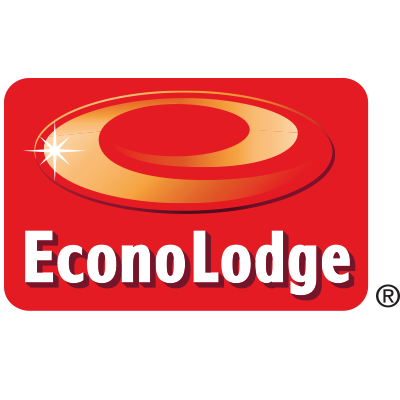 The Econo Lodge Wickliffe- Cleveland East hotel in Wickliffe, OH is located near downtown Cleveland and the Cleveland Clinic, Main Campus. 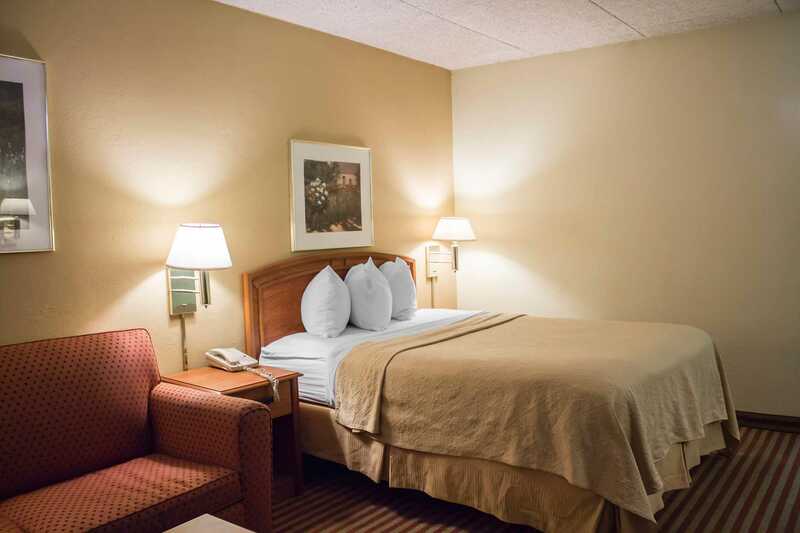 Popular Cleveland attractions like the Jack Cleveland Casino, Quicken Loans Arena, Progressive Field, the Rock and Roll Hall of Fame and the FirstEnergy Stadium are only a short drive away. 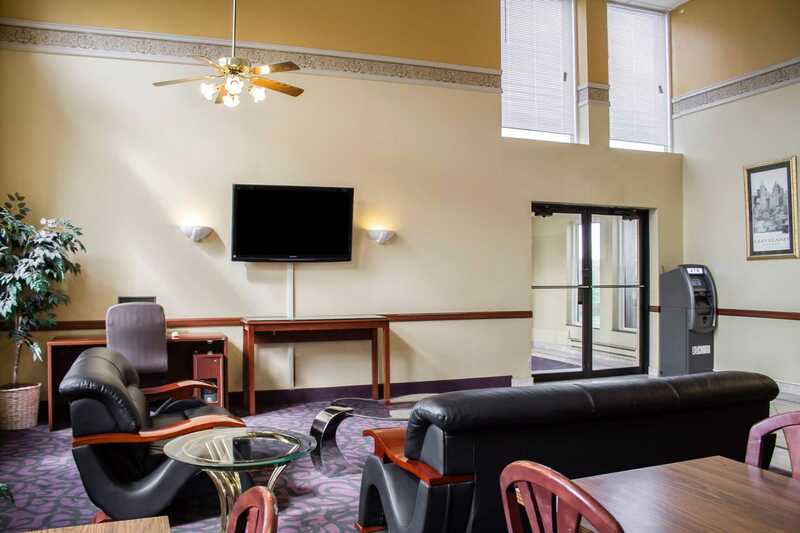 Enjoy interactive science exhibits at the Great Lakes Science Center, also located nearby. 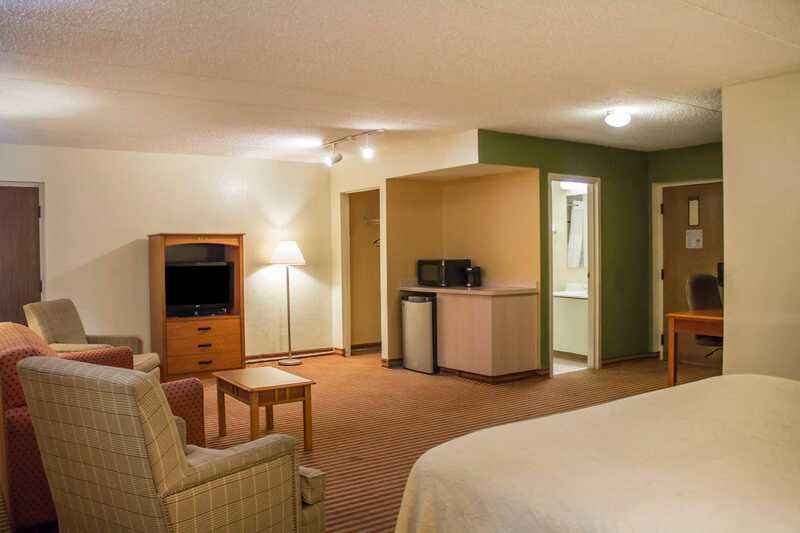 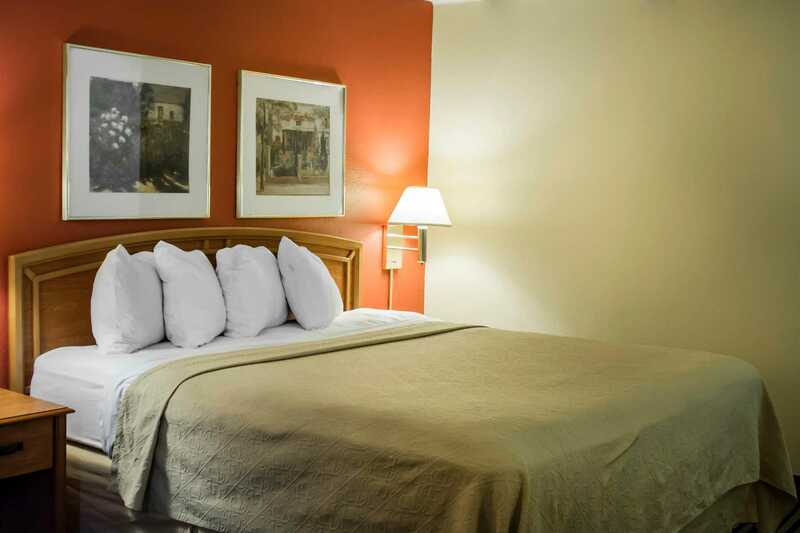 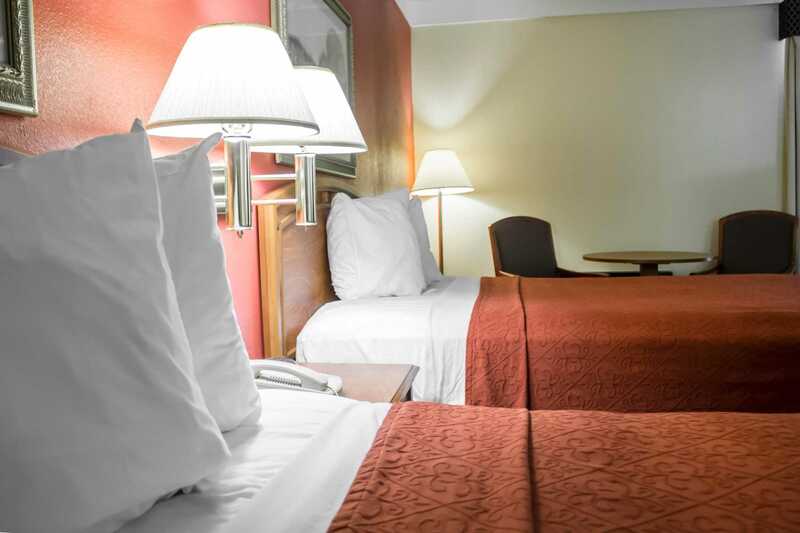 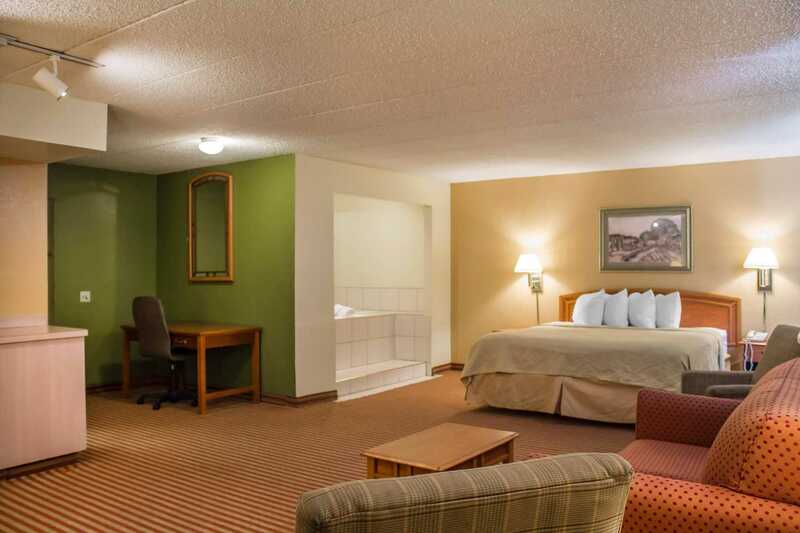 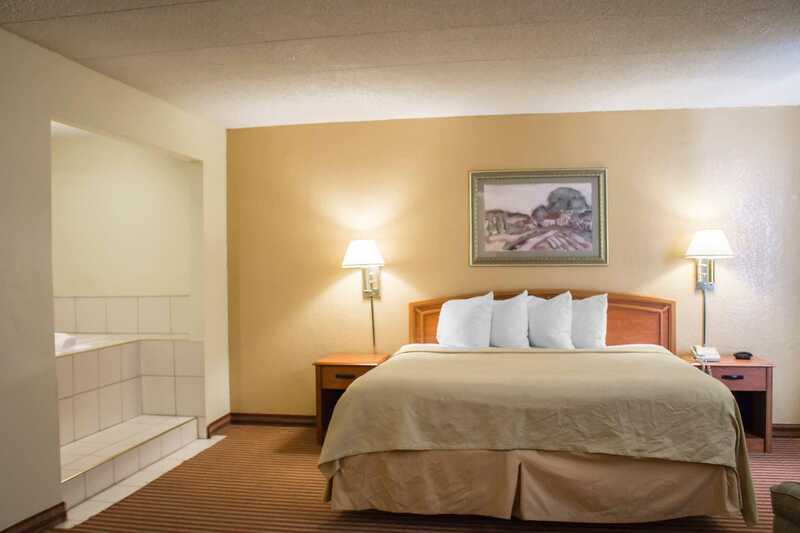 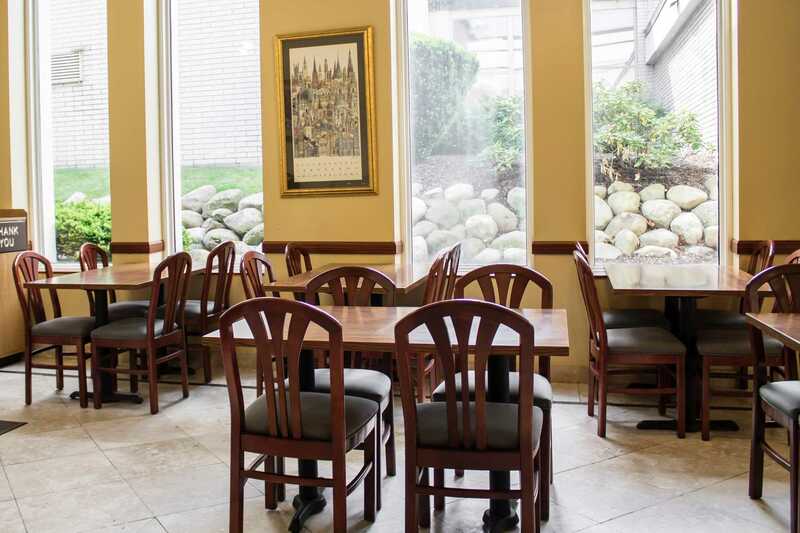 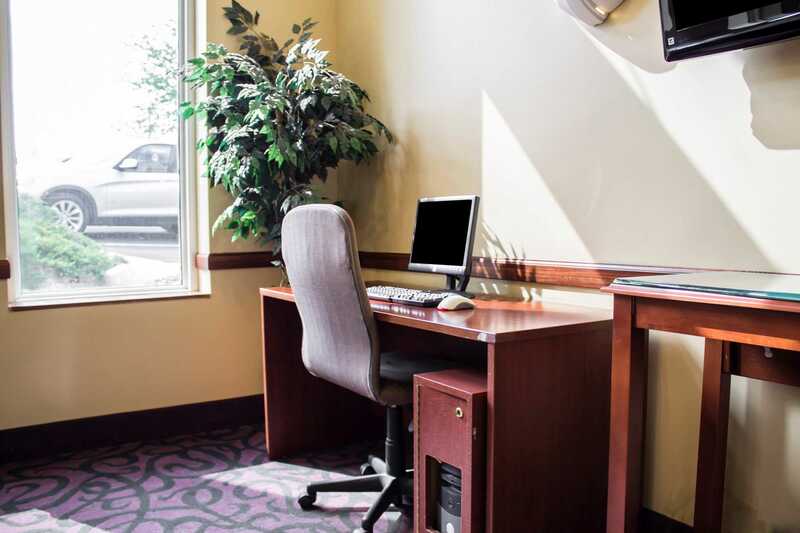 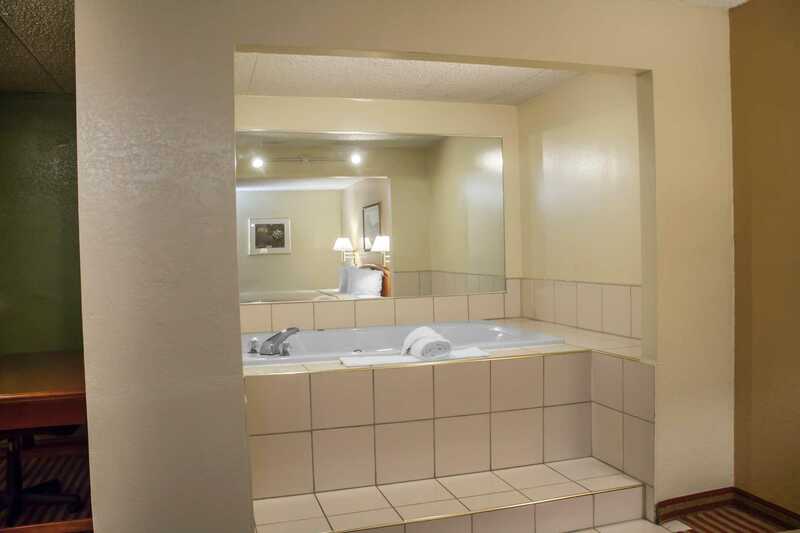 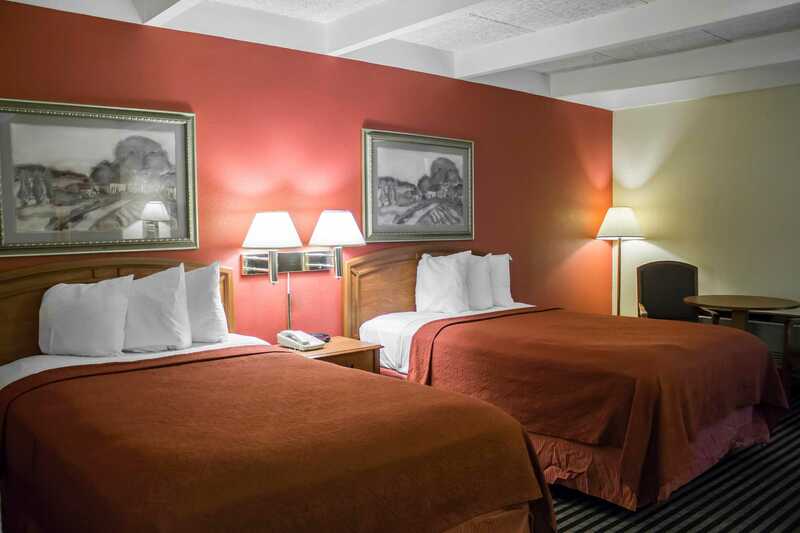 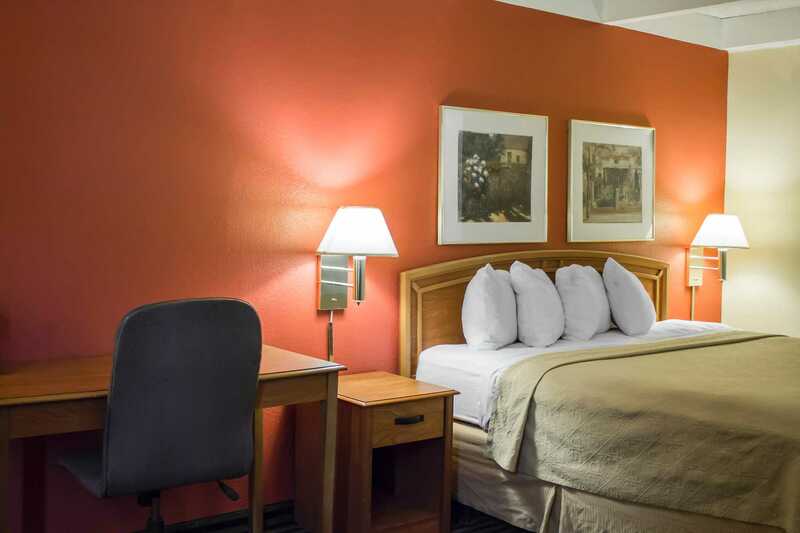 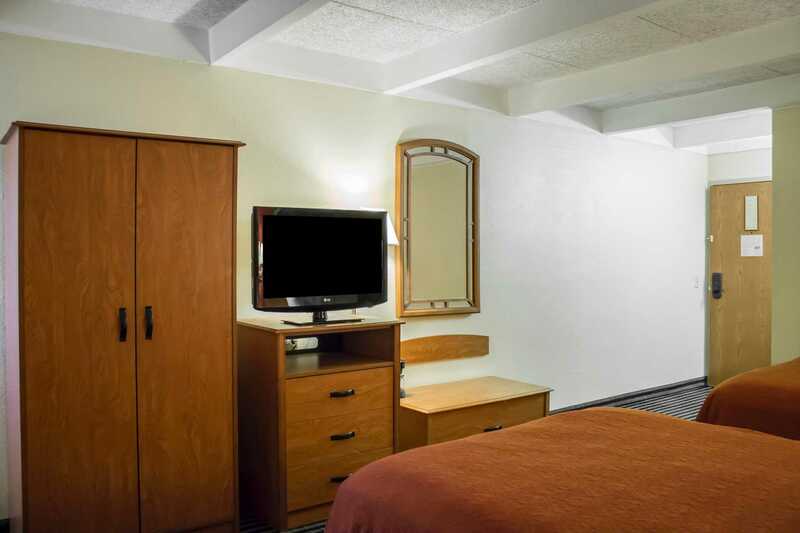 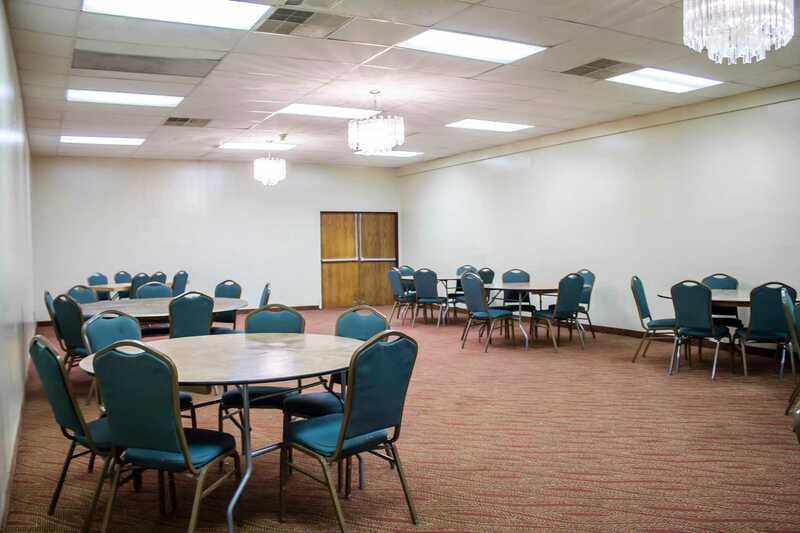 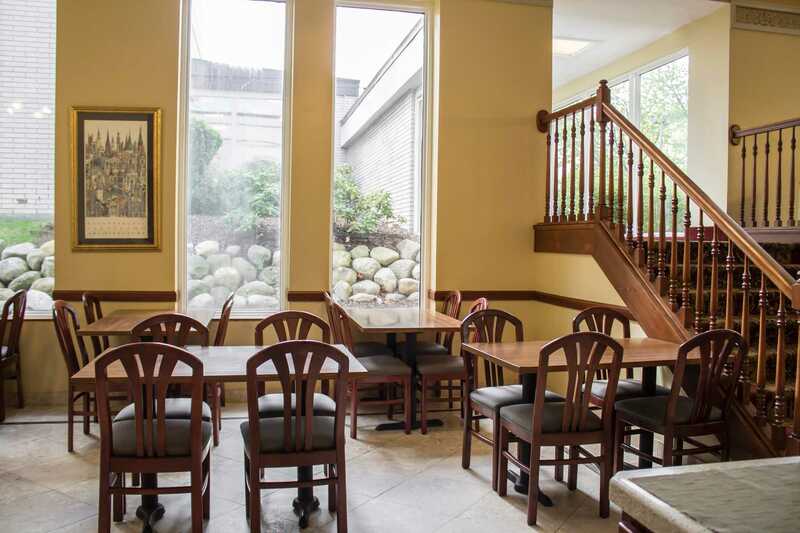 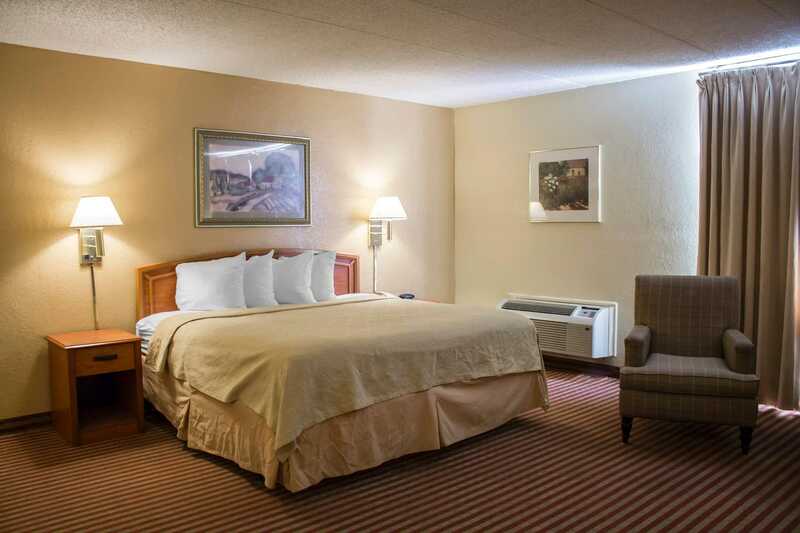 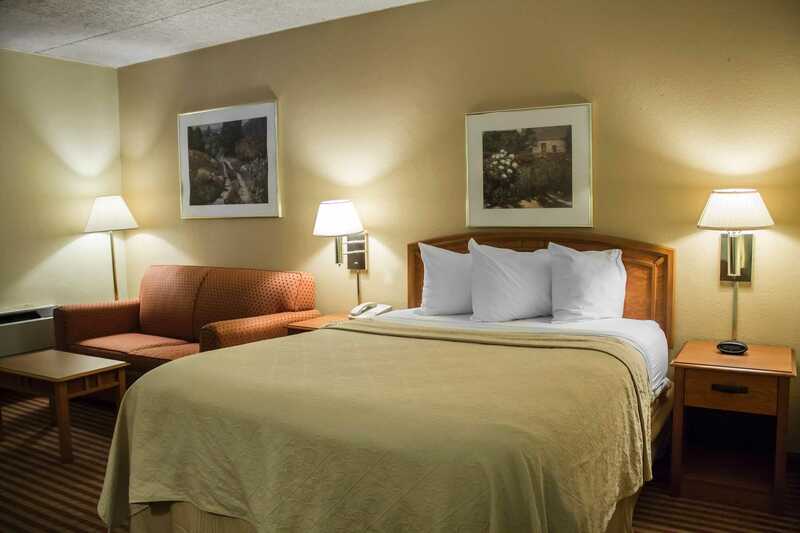 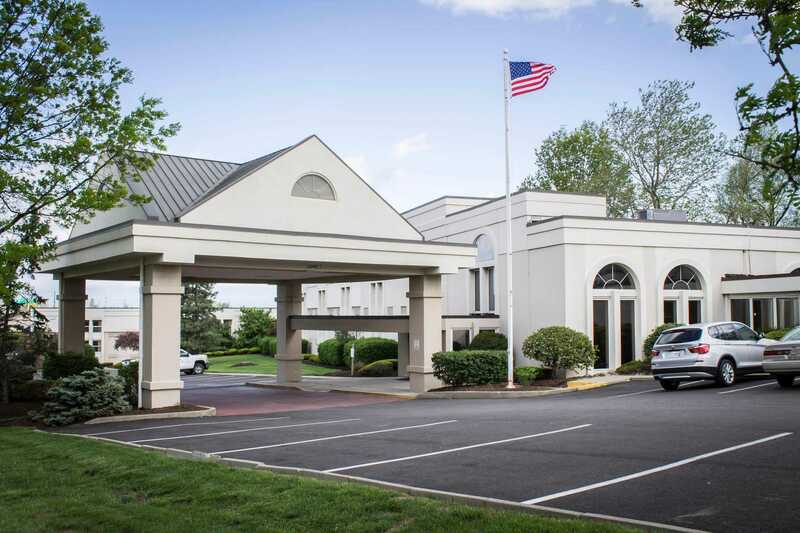 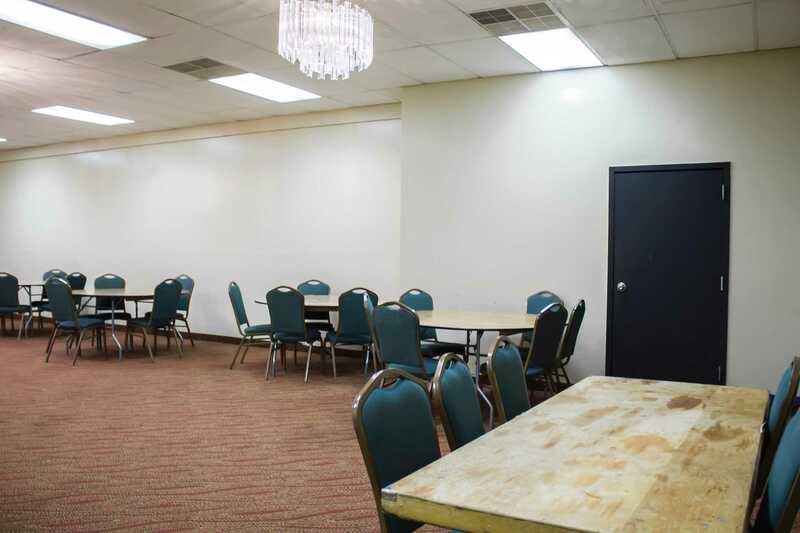 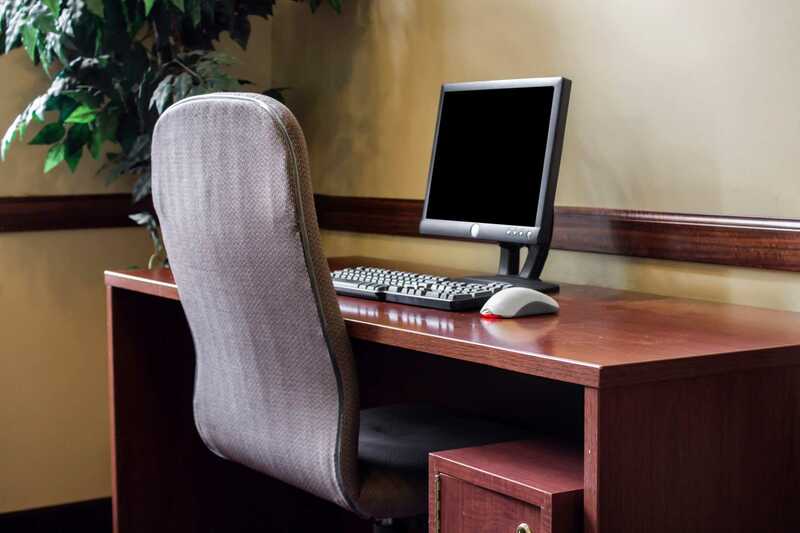 At the hotel, enjoy amenities that include a free breakfast, free WiFi, and laundry facilities. 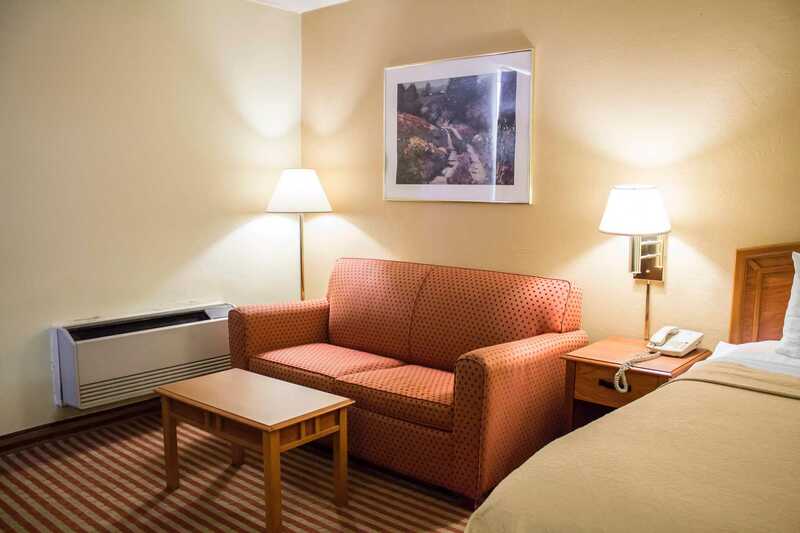 Guest rooms are pet-friendly and have pillow-top mattresses, coffee makers, hair dryers, spacious work desks, irons, ironing boards and flat-screen TVs with premium channels. 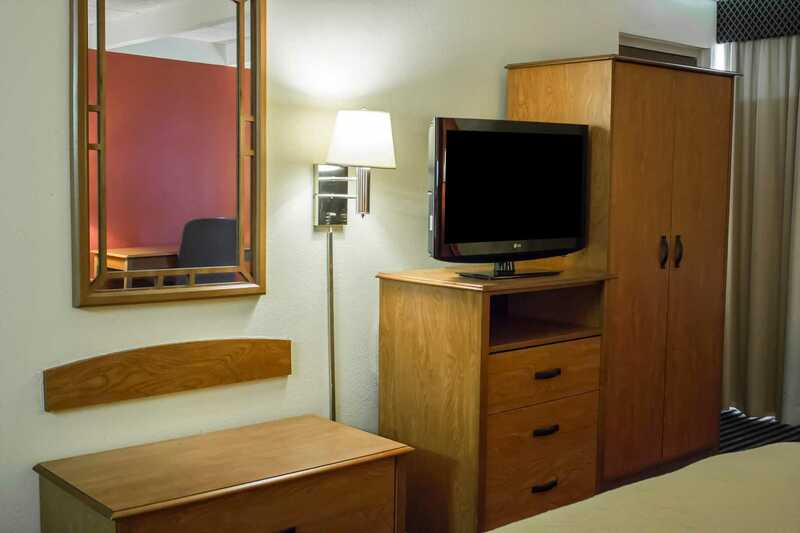 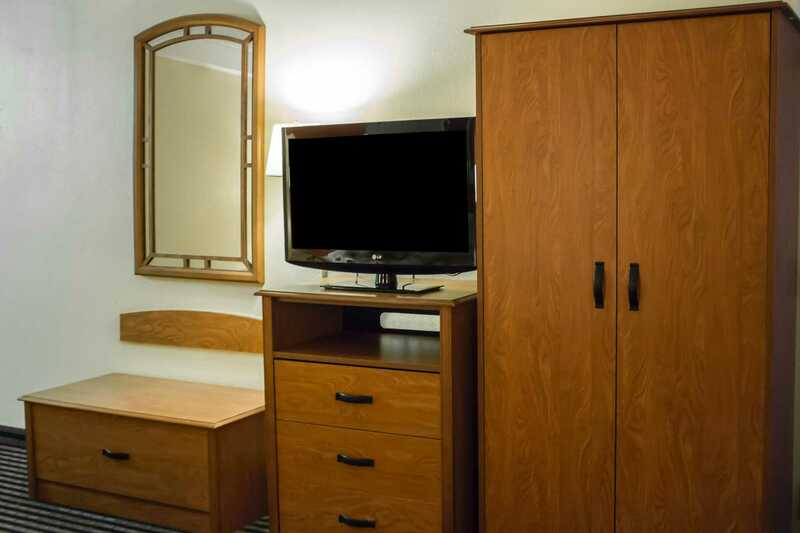 Select rooms offer additional features like microwaves, refrigerators, sofa sleepers and whirlpool bathtubs. 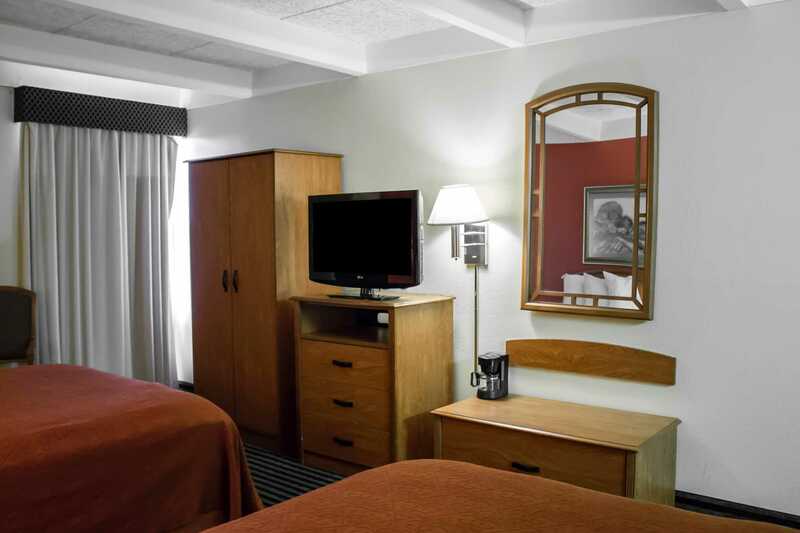 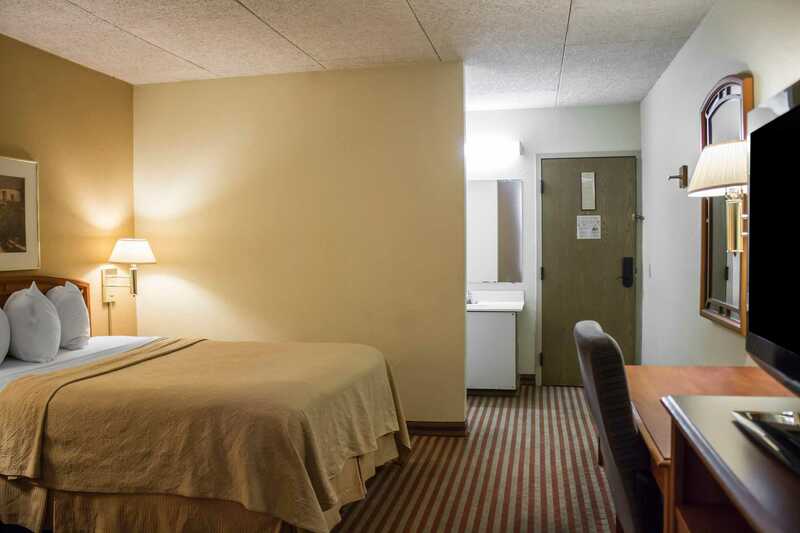 Book your stay today at the Econo Lodge Wickliffe- Cleveland East hotel in Wickliffe, OH!